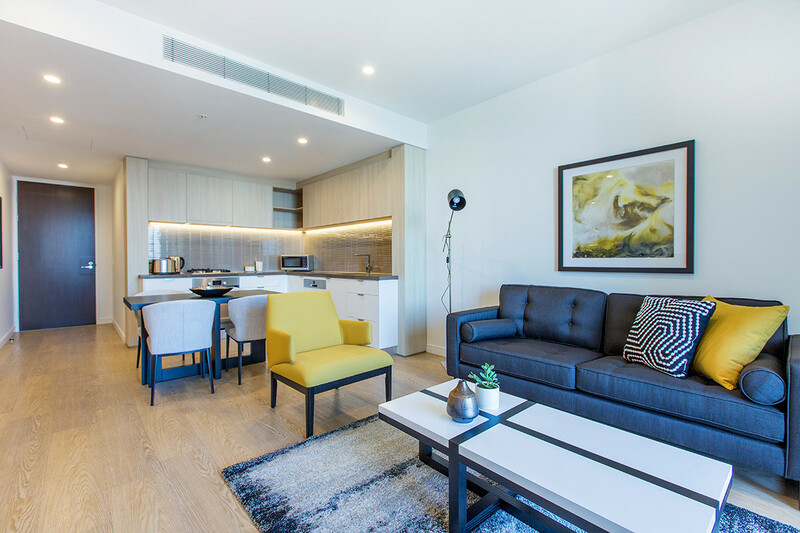 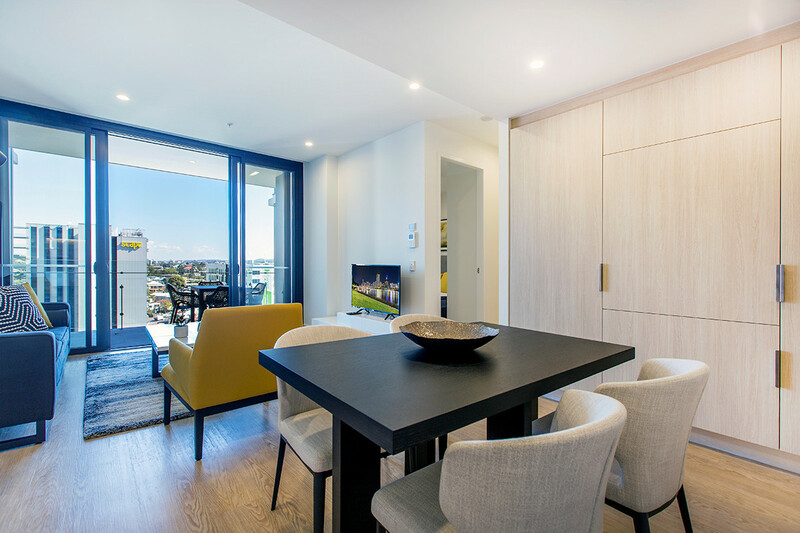 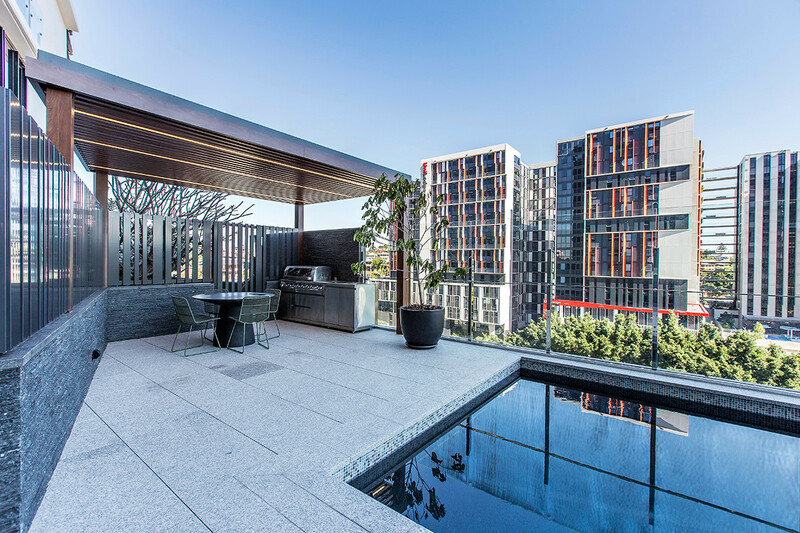 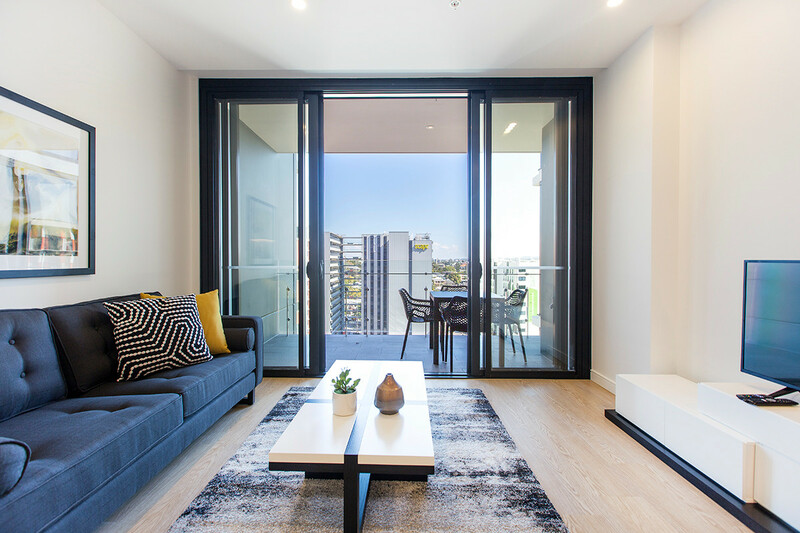 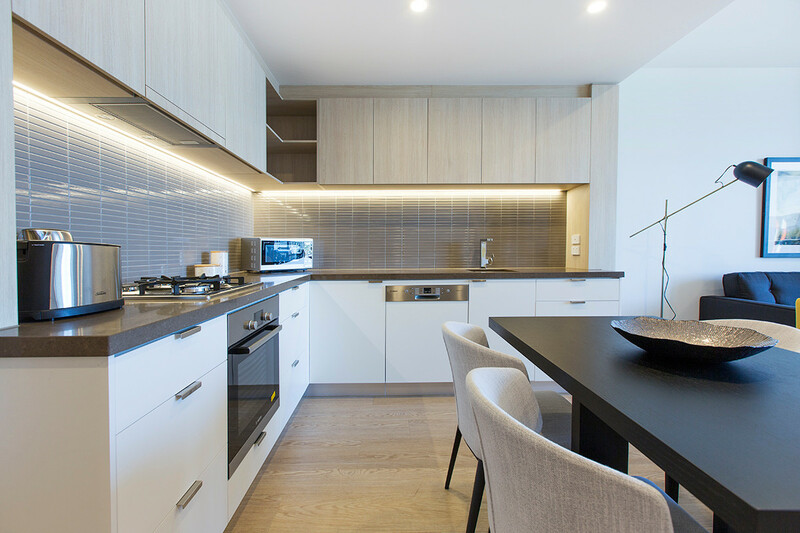 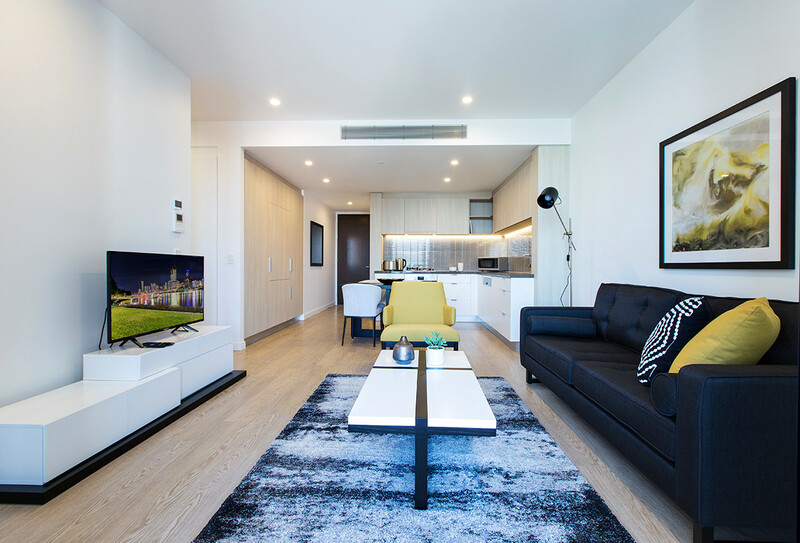 Perfectly positioned in South Bank, the Emporium Residences is surrounded by some of the best dining and lifestyle options. 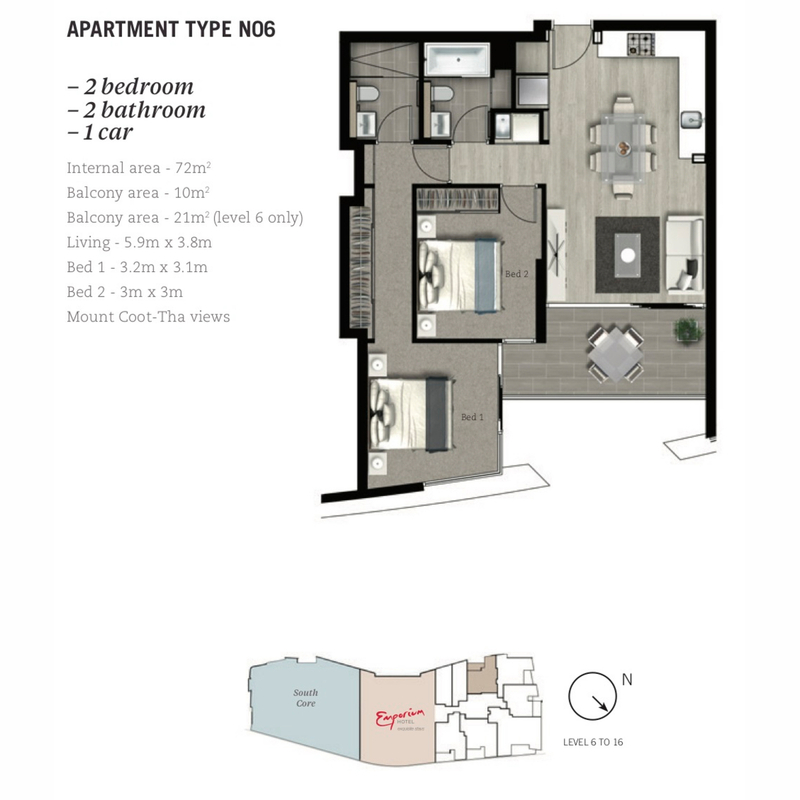 Be the first to live in the prestige fully-furnished 2-bedroom, 2-bathroom apartment featuring superior cosmopolitan finishing’s and enjoy 5-star hotel facilities. 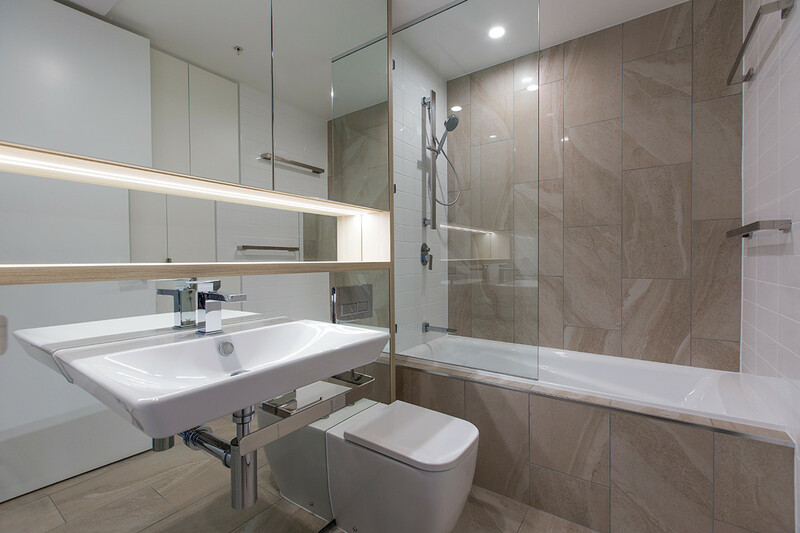 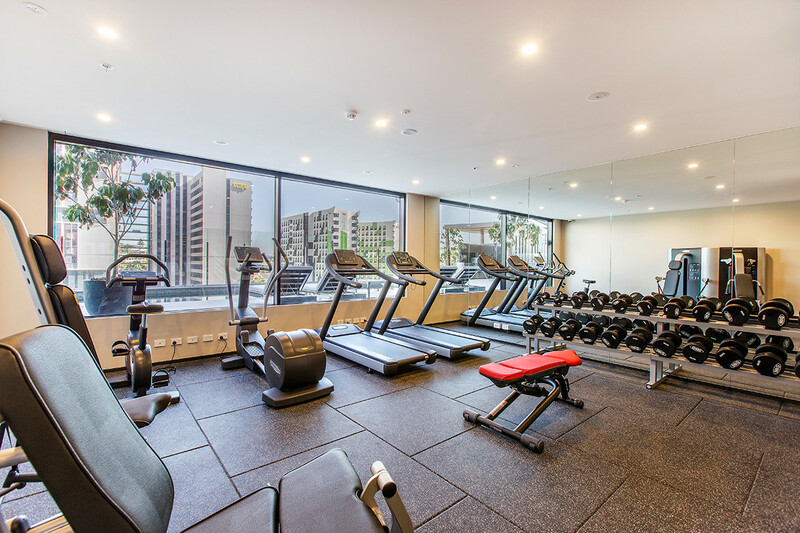 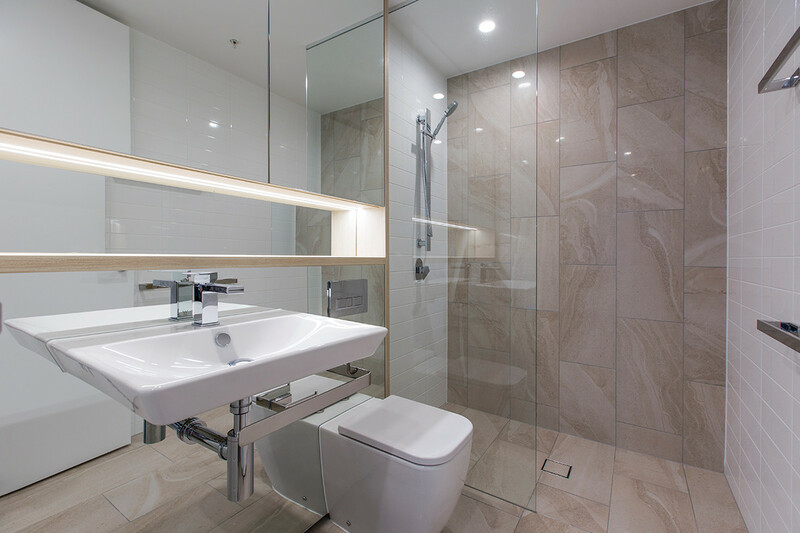 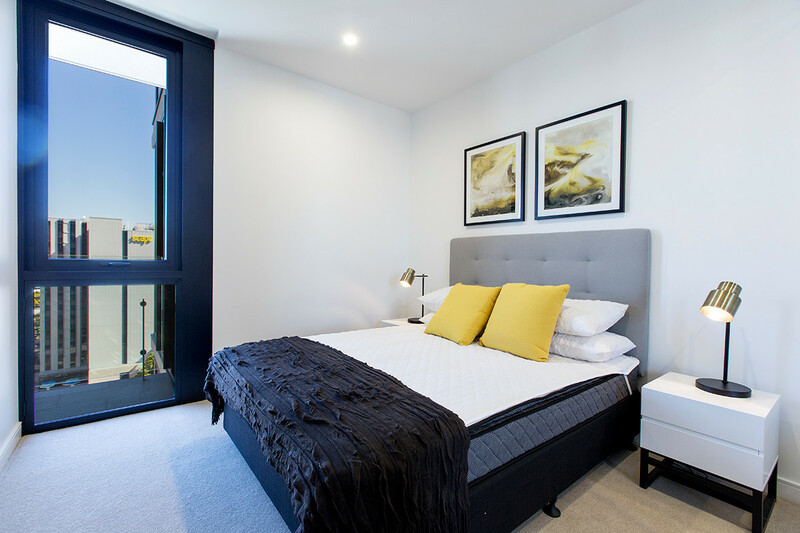 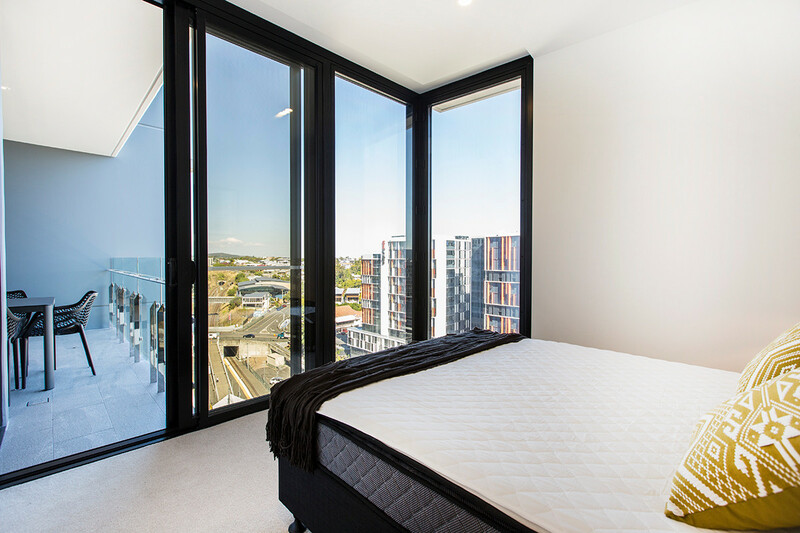 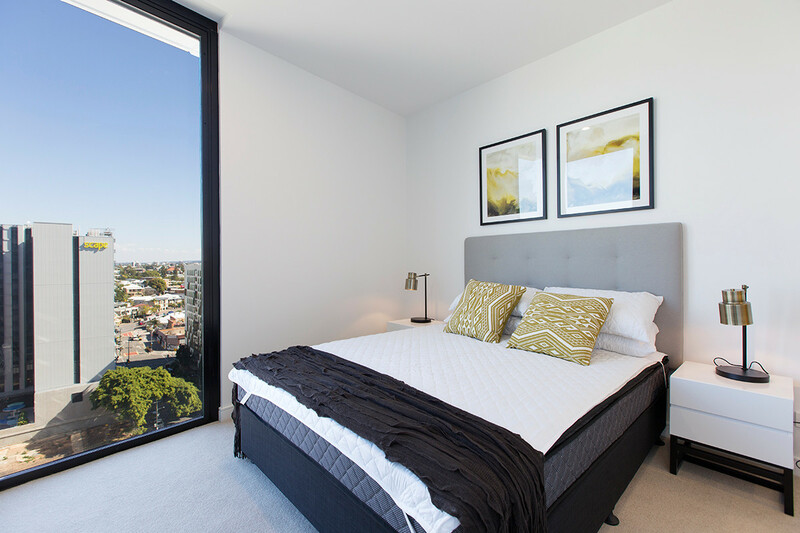 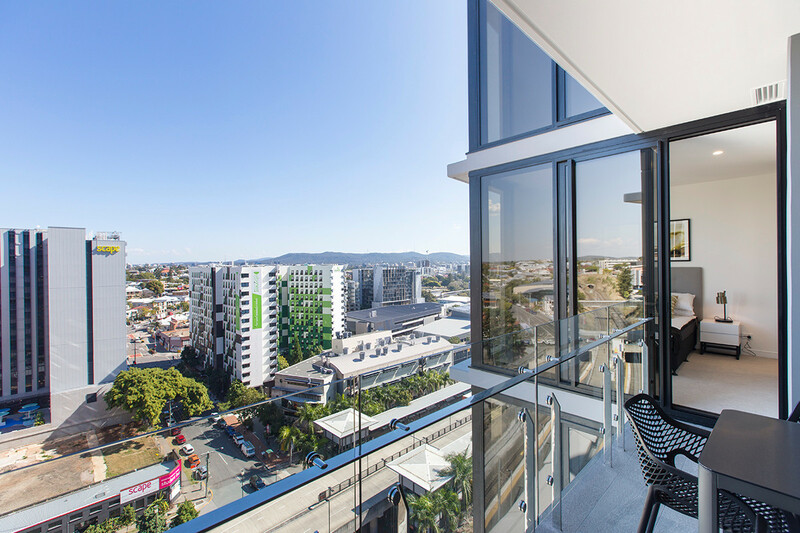 Only minutes from major entertainment precincts, South Bank’s premium dining district and various local attractions. 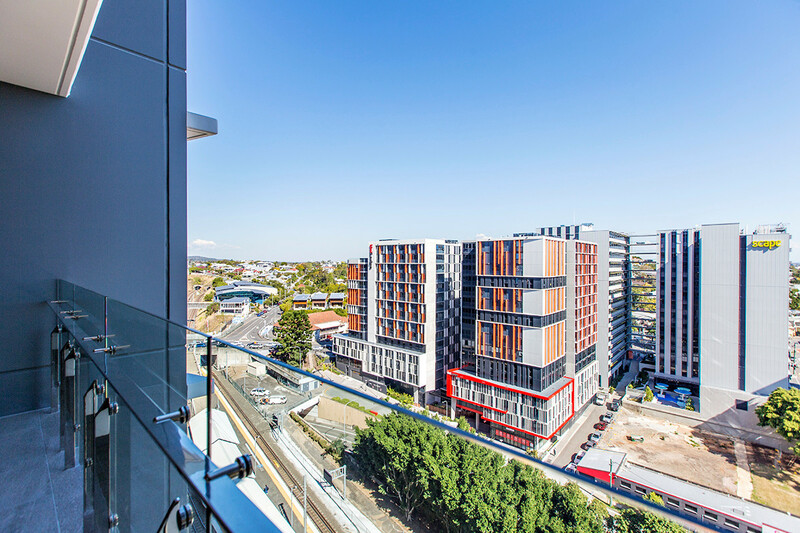 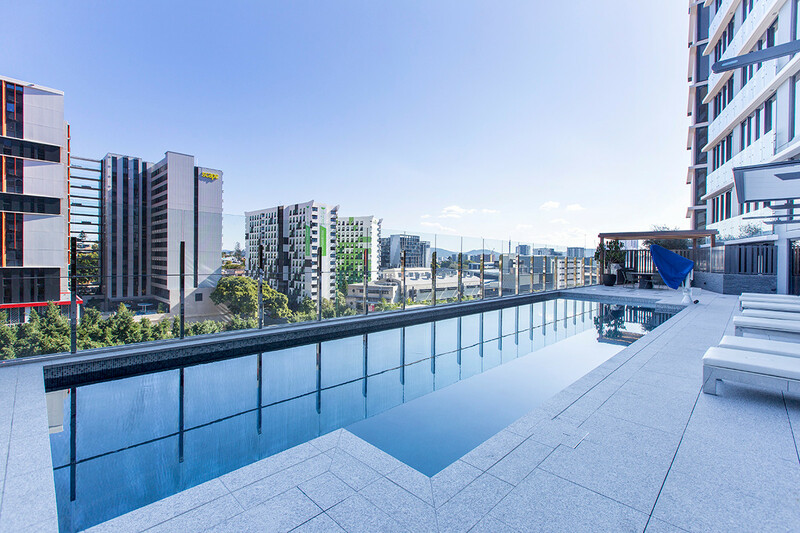 Strategically located within West End State School and Brisbane State High School catchment areas, Emporium Residences is only minutes distance from one of the top private schooling institutions Sommerville House, as well as short distances from major universities including QUT University and Griffith University.